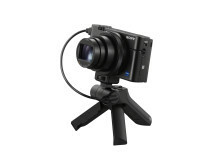 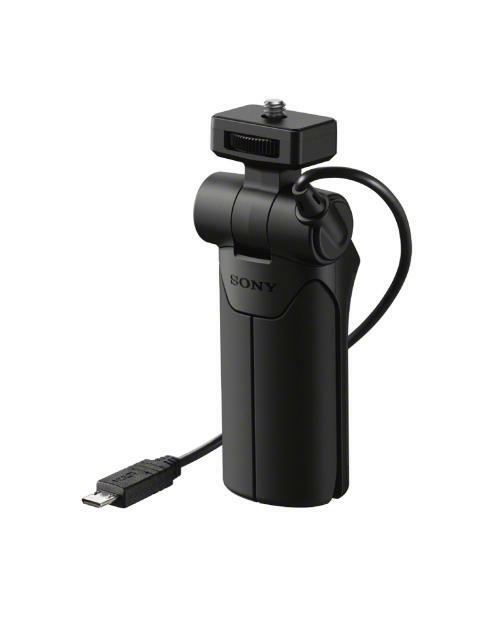 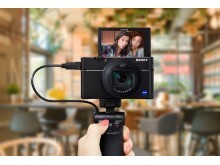 Ideal for vlogging, travel photography and video shooting, self-portraits and much more, the new VCT-SGR1 is a vertically-oriented shooting grip that attaches to Sony’s RX0 and RX100 series of camerasi via Multi/Micro USB Terminal. 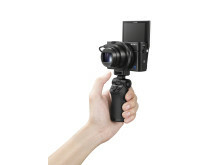 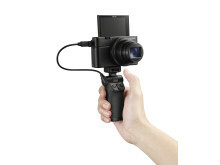 It is extremely compact and lightweight, and can adjust angles up 70 degrees or down to 100 degrees to capture different perspectives including high-angle shots, low-angle shots and self-portraits. 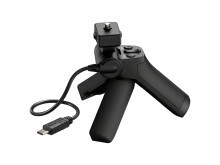 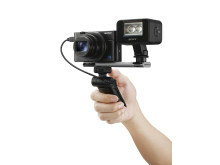 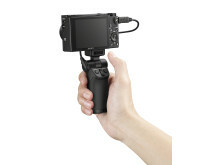 The grip features several buttons at the top of the grip including shutter release, REC stop/start and zoom[ii] functionality, allowing for easy fingertip control for both right and left handed usage. 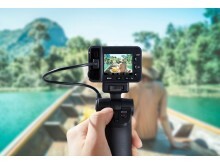 Additionally, the bottom of the grip can be spread-out and used as a tripod, making it an ideal accessory for group photos or low-light shooting conditions to avoid camera shake when shooting at slower shutter speeds. 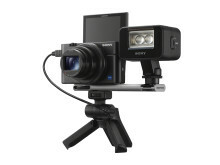 [ii] Zoom control function is not available for models without zoom.